A groundbreaking new study claims that the soil is releasing far more carbon emissions than we realized, which could be bad news for our planet. Scientists have just come to the remarkable and alarming conclusion that the soil is releasing a ton of carbon emissions, and we’re not even aware of it. 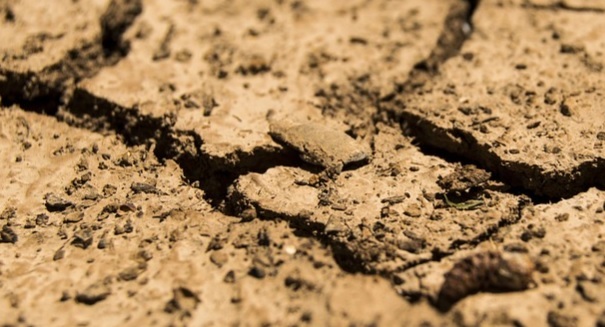 The study, published in the journal science by researchers at Harvard, shows that warming soils are causing microbes to release far more emissions that had previously been estimated, which could have major implications to how we approach climate change. Over a period of 26 years, scientists used some underground cables at the Harvard Forest in Massachusetts to monitor how the soil and the microbes within them would react. They raised the temperature by about 40 degrees Fahrenheit, and left some plots unheated to act as a control. Ten years later, scientists found the carbon emissions greatly increased over that period. But then the emissions declined over the next seven years, went way up again after six years, and then began to decline in the final three years of the study. Scientists think the microbes take time to adjust to the new conditions, hence the declining emissions, before bursting forth with new activity, and the cycle repeats itself.